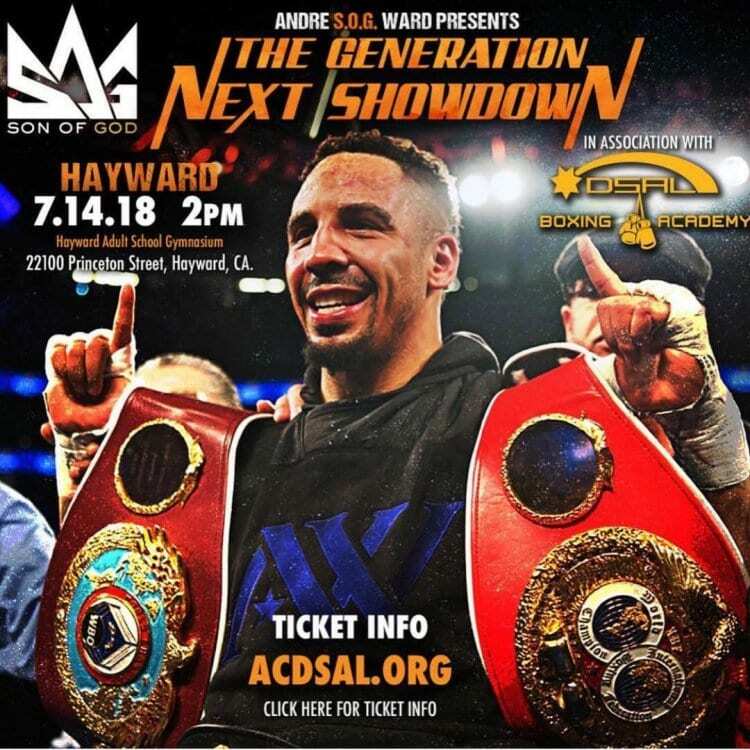 One of the best boxers ever to have graced the ring, Andre “S.O.G.” Ward will present an amateur boxing event this Saturday at the Hayward Deputy Sheriffs’ Activity League at 2 PM. The retired future hall-of-fame boxer will be giving a major platform to local Bay Area boxers who have dreams of following in Ward’s footsteps as the card will be stocked from top to bottom with local talent as Ward watches on. 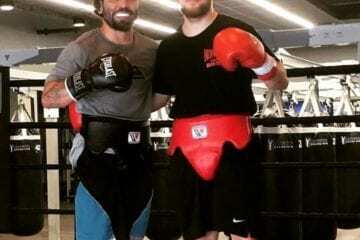 For fans interested in just meeting Andre Ward that will take place from 12 PM to 1:30 PM with tickets ranging from $25 for ringside and $15 for general admission. Kids ages 5 & under are free.